In recognition of Women’s History Month, Dr. Lucianne Lavin, Director of Research for the Institute for American Indian Studies in Washington, CT, will present Traditional Roles of Native American Women in Southern New England Tribal Societies. 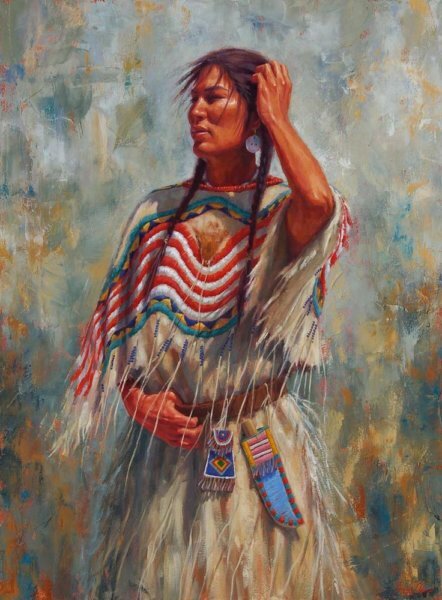 In traditional Native American societies, women were and still are considered major assets to their communities and are respected as the social equals of men for a number of reasons. Dr. Lucianne Lavin will provide a short introduction to the indigenous communities in southern New England, and then focus on the traditional roles of women in those communities. Women’s roles and status will be compared to that of indigenous men to their European female contemporaries. This presentation will also discuss how those roles changed in response to the devastating effects of Europena colonization and briefly touch upon the lives of some 20th & 21st century traditional indigenous leaders in Connecticut. Lucianne Lavin, Ph.D is an anthropologist and archeologist with over 40 years of research and field experience in Northeastern archeology and anthropology and currently works as the Director of Research and Collections for the Institute for American Indian Studies in Washington, CT. She received her M.A. and Ph.D in Anthropology from New York University and her B.A. from Indiana University and has written over 150 professional publications and technical reports.